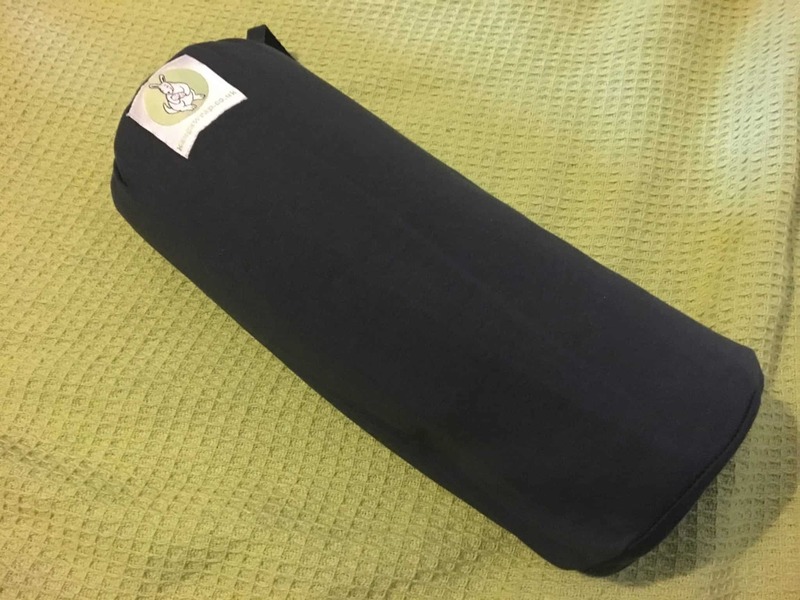 Giveaway � win a Kanga wrap I love to babywear, and have had Max in front, hip and back carrys since he was tiny. As well as being practical, leaving me with 2 hands free for the older 2 children, I can truly sing the praises of the kangaroo care effect � having had 3 babies through special care now, we practiced kangaroo care with all of them, and it definitely helped with the bonding... If i hadn�t put my little boy in a sling i would have been sat on the couch for the first 12 weeks as he wanted to nurse constantly! He liked to nap on me for the first few months too which was lovely but i just couldn�t get anything done during the day, the sling meant i could enjoy the closeness but still get the housework done! Qantas and MNH worked in partnership to develop a far more sustainable solution than the plastic envelope... a simple paper FSC strip, lovingly known as the Kanga Wrap.... Kangaroo Care with KangaWrap - babywearing review. My love affair with babywearing started a little over 5 years ago when Bug was born. My mum had kindly bought me a stretchy wrap (which we sadly lost in a house fire) and from that first carry I was hooked. I love baby-wearing so much, and luckily so does our little dude! Even Jon loves it. It is so practical when you are out and about and you don�t want to take a pram, or you aren�t able to take a pram due to space or the terrain that your going to be on, like walking the dog down the river paths! If i hadn�t put my little boy in a sling i would have been sat on the couch for the first 12 weeks as he wanted to nurse constantly! He liked to nap on me for the first few months too which was lovely but i just couldn�t get anything done during the day, the sling meant i could enjoy the closeness but still get the housework done! Featuring the funny Kanga pattern, the DidySling Kanga Funky Pink is durable and resistant and the fabric has perfect diagonal stretch which makes it comfortable and easy to use. A Jacquard woven fabric, either side can be worn inside and outside.